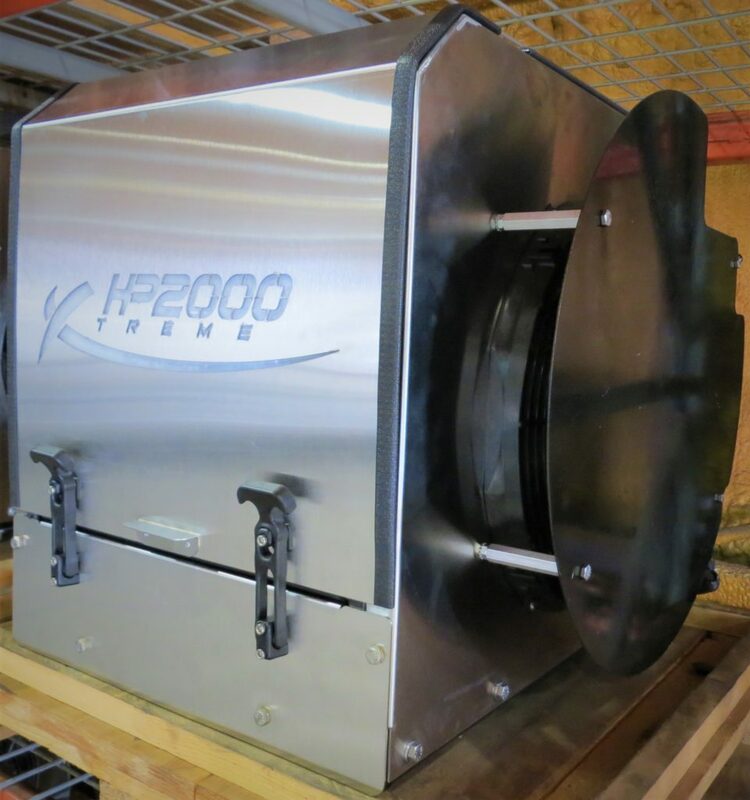 Our Fan Shields are customized specifically for our HP2000 APU to ensure that its condenser fans get as much protection as possible so that you can get as much comfort as possible. Designed as a roadway precaution, this fan shield covers the front of your condenser fan just enough to protect it from dirt, snow, bugs, rocks, and any other potential hazards that may interfere with it’s cooling system, while also giving it enough space to accurately provide you with a good amount of air flow. So, for those crazy roads and an extra source of protection, a Fan Shield can help make sure that you stay nice, cool, and comfortable all year ’round! © 2019 Parks Industries All right reserved.